The Society of British Aerospace Companies (previously the Society of British Aircraft Constructors) has organised Aircraft exhibitions since 1918. Initially at Olympia in London, the event moved in 1932 to an airfield site so that a flying display could be included in the programme. 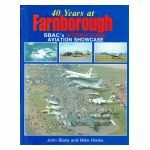 Since its establishment at the historic Hampshire airfield in 1948, “Farn-borough” has become world famous as an international shop window for aircraft and aerospace equipment and technology. Until 1962 the show was held annually, since when it has been staged every two years, but keeping its now familiar early September slot. 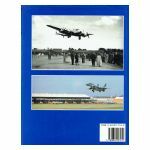 Both authors are directly involved with the SBAC and have drawn on first hand knowledge and experience of the event to put together a unique year by year record of the world’s most famous air display. Emphasis is on the aircraft exhibited from around the world, together with background and anecdotal information. Many of the well known and important aircraft of the period have been featured at Farnborough, from Comet to Concorde, Hunter to Harrier and Austers to Airbus. 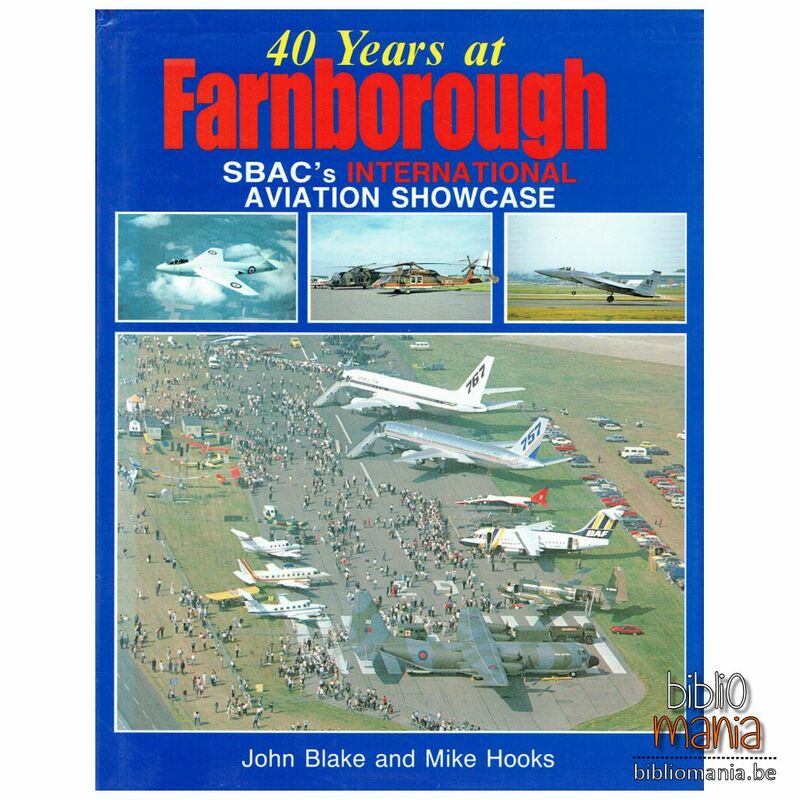 In addition, many experimental and prototype aircraft have made Fam-borough their only public appearance, and these too are featured so that the book forms a general outline history of aviation development over the past forty years.